With its unique location in the designation Côtes de Provence (20 000 ha in total) is a wine destination not to be missed where the wineries of the Golfe de Saint Tropez offer you wines like no others! Mainly rosé or pink wines but not only : red wines, white wines and sometimes surprises when visiting the estates! Either they are located near the sea, or protected by the Maures forest or in the plains, either they are small familial estate or bigger ones among the most reknowns like the Crus Classés, each wine estate produces wines with a particular typicity and either you are a connaisseur, a wine lover or a begginer in the wine tasting world, there is so much to learn and discover between a jump in the Mediterranean sea and a visit of Saint-Tropez. So in order for you not to lose time finding where to go, let me help you select the wineries that will match your expectations and let me plan your wine experience through a wine tasting tour. 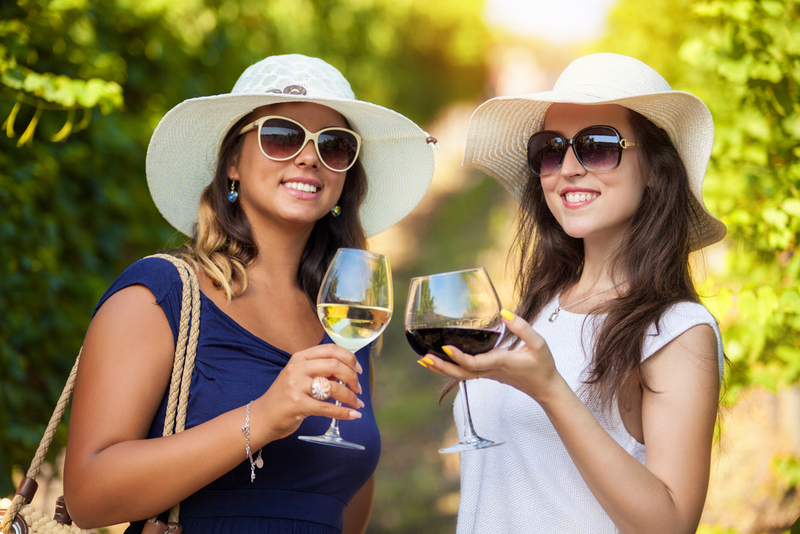 Go on a wine tour on the Provencal wine road, one the most ancient wine region of France, for a walking tour in the vineyard, for a wine tasting experience, for a private or a group wine tour! With Beyond The Wine, let yourself be guided and discover the world of wine from inside ! 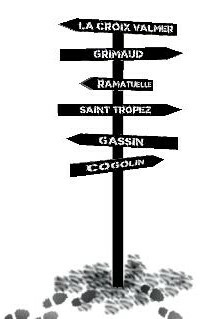 To better understand what is a terroir and the influence it can have on our future glass of wine, no better than to stroll along the roads of the Golfe ! Selection of 3 to 4 wineries with different terroirs. Visits, tastings, Champêtre lunch and wine guide services included. Minimum of 2 people. 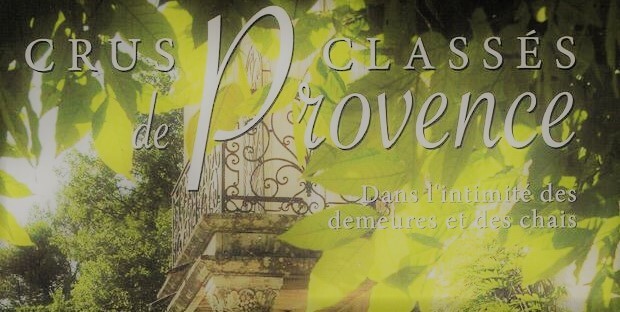 Owners of the Crus Classés de Provence gained their exceptional title Cru Classé in 1955 based on a study of their terroir, their knowhow and their reputation. Visit of 2 of them here in the Golfe. Visits, tastings and wine guide services included. Minimum of 2 people. Take your chance to walk through the doors of the 3 Crus Classés 1955 of the Golfe and taste their wines which reputation is no more to make. 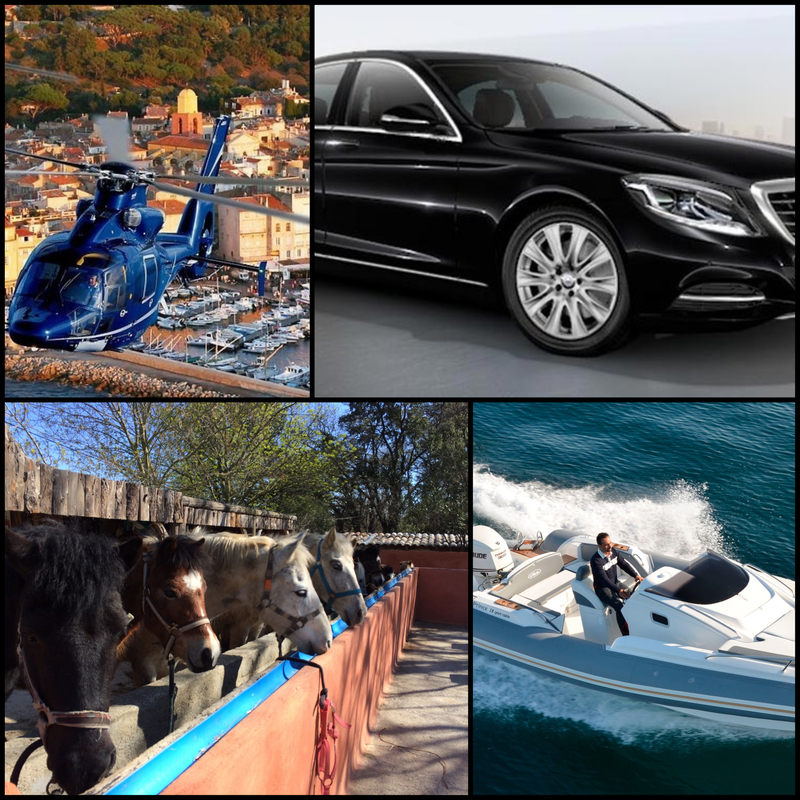 Either you are a couple, a group of friends, wanting to fly with a helicopter or to cruise with a boat, I am here to listen to YOUR needs and to build the perfect tour just for you. Prices on request with or without transportation. Possible 1/2 or full day. Build me my homemade wine tour! Do you like modernity? Coming up! 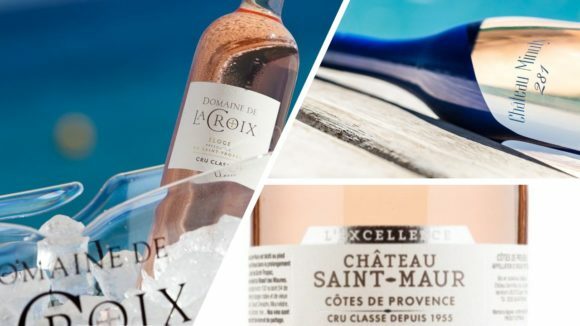 Provence, to vinify its rosé wines, is a region at the cutting edge of technology so take advantage of being here to discover the latest equipment and the designer wine cellars. Since 1955, the Crus Classés sometimes are reknown all around the world! 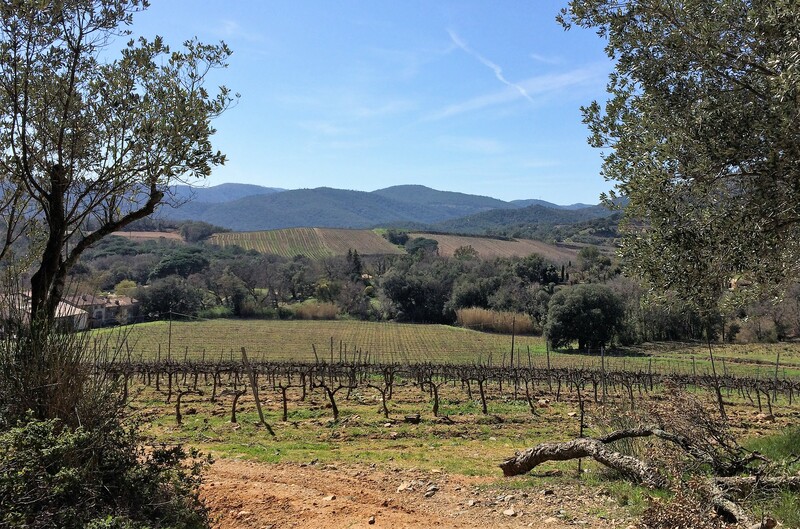 Staying in St Tropez is a unique chance to taste those wines directly at the property! Taillat Cape, Camarat Cape and Lardier Cape! Around those 3 capes, vineyards took up residence. Rocked by sea breeze, they benefit from a beautiful and wild environment ! Art lovers, coming up ! We will go on a journey taking us to wineries where you will learn about wines, taste and take advantage of the indoor or sometimes outdoor exhibits. From the smallest to the biggest producer, more and more winemakers decide to work their vines and their wine organic using the less intrants possible. Discover their work and the diversity of their terroirs! True! Some wineries welcomed filming crews ! And the resulting movies might have been very famous! By taking this tour you will follow the steps of the 7th art and you will taste wines accordingly! 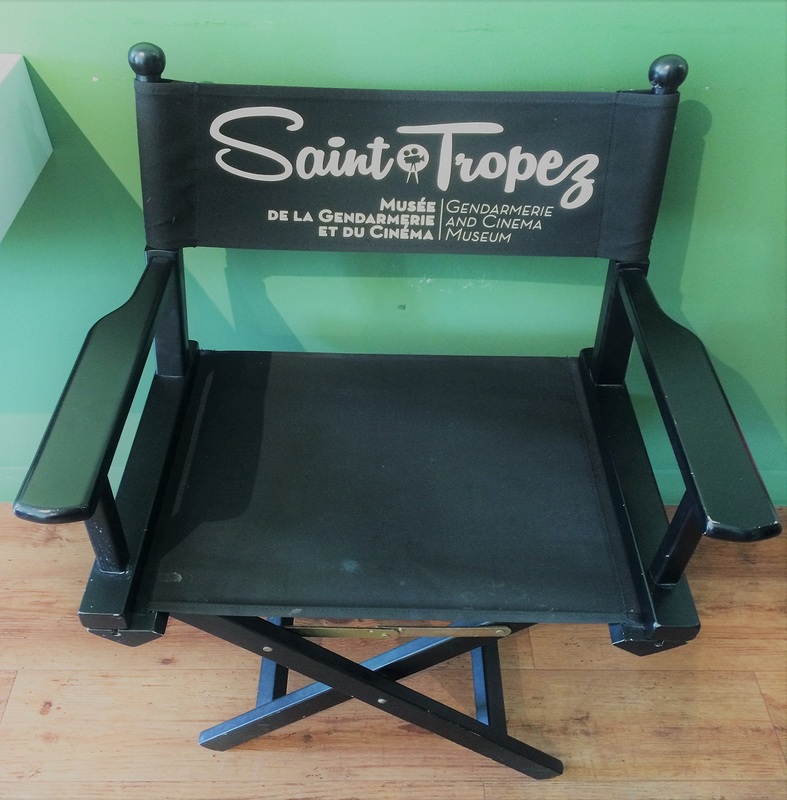 A few minutes away from Saint Tropez, feel far from it! 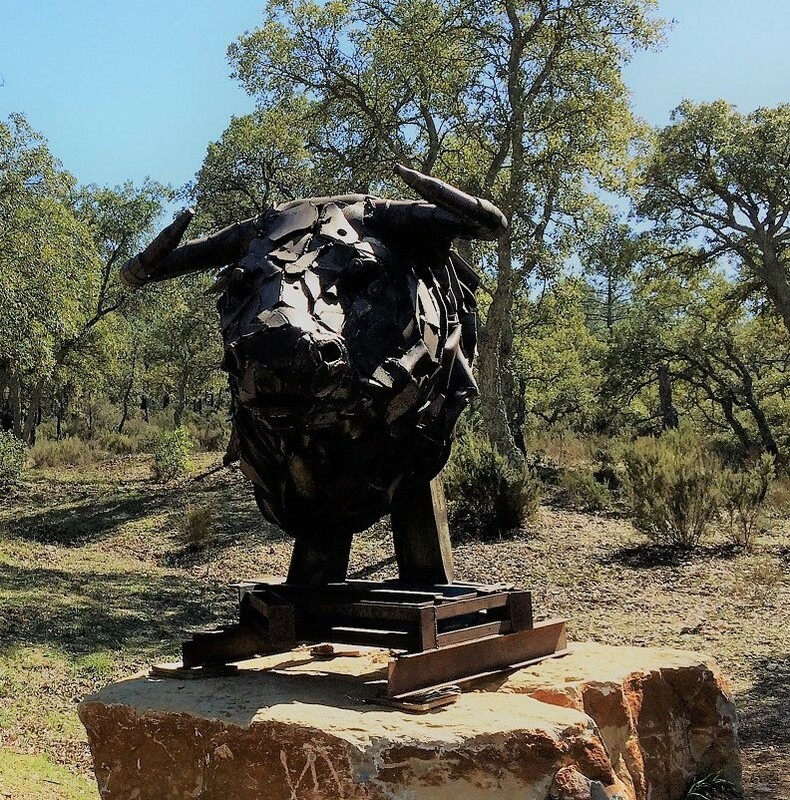 In the heart of the Maures Forest, meet farm animals, horses, and learn about the cork-oak tree used to produce the corks. A very original escape! 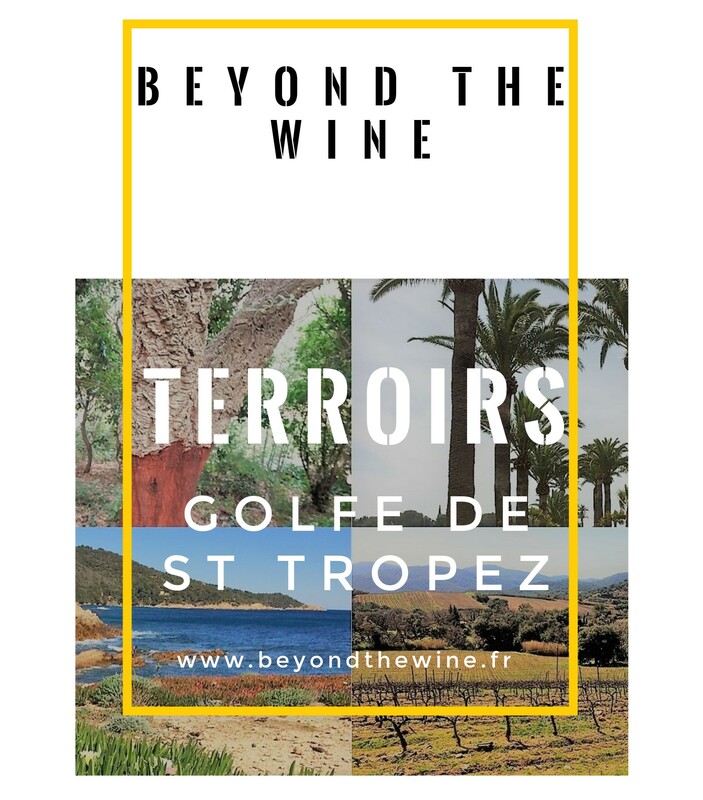 With Beyond The Wine, I will advise you on the best transportation to reach the wineries depending on where you are in the Golfe and where we are going. And of course I will organize it for you! Adding a little adventure is also possible by riding a horse or biking an e-bike! 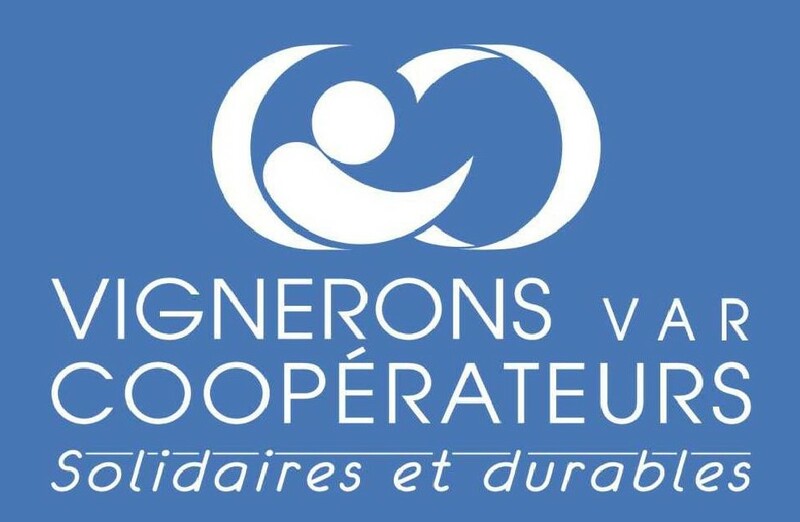 Var department cooperatives exist since 1906! More than a century of history to learn about. Wine types and terroirs diversity will be there! *Tours can be done in french or in english (but not both at the same time for a better appreciation of the tour) depending on the nationalities of the clients. You can book your tour depending on the date that are available. The tour will be confirmed by email after your request has been proceed. Soyez informés des tours ou événements spéciaux organisés par Beyond The Wine.